I kissed Mark Bale and I liked it! ADDICTED 2 HOUSE Volume 2 Compilation out now incl. tracks + remixes by Ian Carey, Tanja La Croix, Teo Moss, D.Lectro & Mark Bale, Dj Wady, Peter Brown, David Puentez, Tres Amici, Anthony Romera and many more…! G. / Armand Pena / George Morel & Da Hool! Here we go! 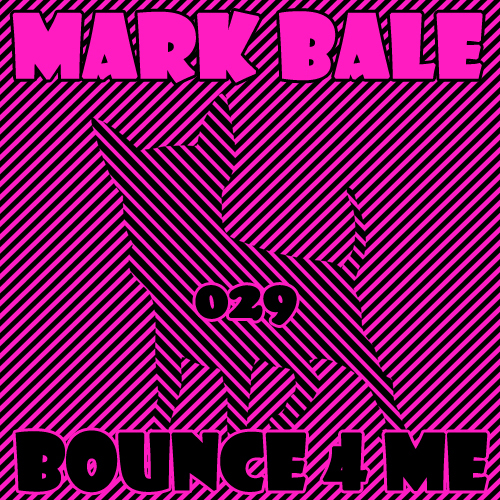 MARK BALE / BOUNCE 4 ME 17:44 Records continues to bring the heat with a dancefloor-rocking treat by Mark Bale. “Bounce 4 Me” is an exceptionally well-crafted deep house rocker set to get you grinding on the floor. Johnstar, Sven Jaeger and Thomas Heat & Hot N Dirty each take a turn twisting the track and serve up three perfectly-produced techno rockers poised to keep crowds swooning! 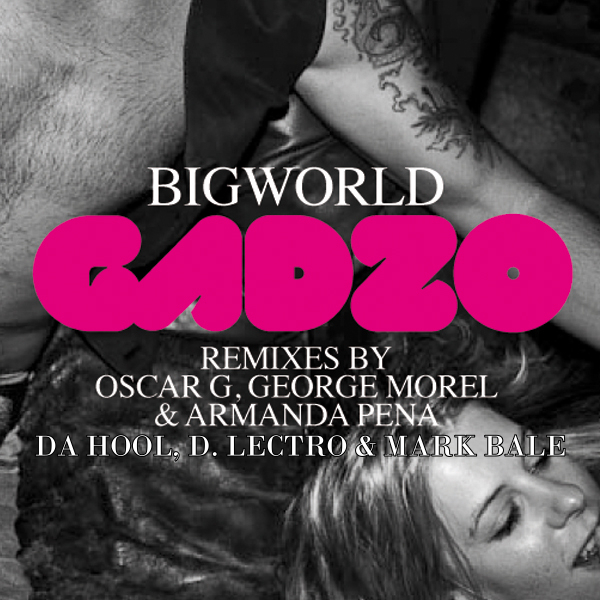 Markus Binapfl aka Big World´s track Gadzo – now with new remixes by D. Lectro & Mark Bale and Da Hool! 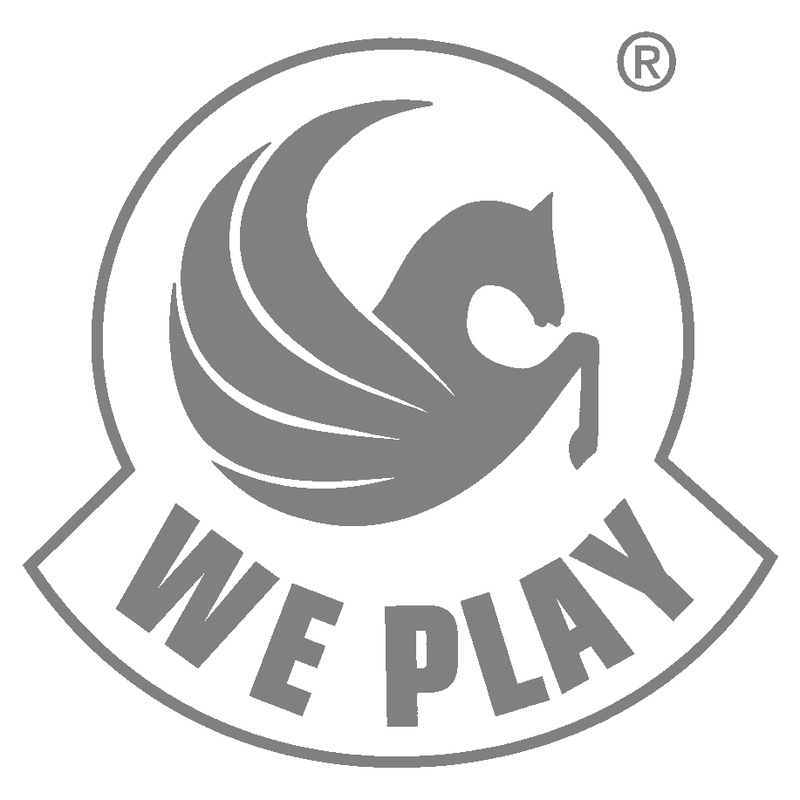 In Promo by WePlay Records now. Out in stores August 8Th. The release Date of Darwin & Backwall´s EP feat. Kyamira	Lose My Mind / Please Say on We Play Recordings will be released exclusively on Beatport on the 16th July 2010 and Worldwide on 30th of July 2010. It will feature a remix from D.Lectro & Mark Bale as well as Remixes by Sebjak / Matt Joko & Thomas Durrani! French based Tony Romeras new Smash hit the Stores April 10th. The releases features a Remix and a Dub Mix from D.Lectro and Mark Bale along remixes from Dalite and The Deficient. Great Package and superior remixes, especially the dub mix and Dalite remix! D.Lectro & Mark Bale Dub 5/5 Will support! Strong mixes, lovin the original & Dalite versions! Good tracks!!! Luv the Dalite rmx! Original Mix 5/5 Nice one! D.Lectro & Mark Bale Dub sounds cool! Very good remix from D.Lectro & Mark Bale! Full support! Like the DL & MB dub! Very good remix of D.Lectro & Mark Bale! Love the vibe of D lectro & mark Bale dub,you got our support! The Deficient remix is nice. Thanks. D.Lectro remix is the best for me! thanks for the promo! Nice release! The D.Lectro & Mark Bale remix is the best for me! I’m sure I’ll play it in our mixes! Thanks! By far the finest 17:44 release to date. Will be supporting the D.Lectro & Mark Bale Remix on our Kiss Fm radio show and bangin’ the Dalite Remix on the floors. Very smooth!! D.Lectro & Mark Bale Dub ! Nice !! Will support the D.Lectro & Mark Bale Remix. Very nice remix from dalite 😉 good work! Dalite Remix is the best for us ! Heavy tunes here! Support on The Deficient Mix, massive! Really liking the Mark Bale and D.Lectro Dub mix! Will play this! Like the Original and the Mark Bale & D.Lectro Dub Mix. Support! My favourite mix is D.Lectro & Mark Bale Remix… will try it out and will play it in my radioshow. OUT SOON D.LECTRO & MARK BALE REMIX FOR TONY ROMERA ON 17:44 RECORDS! Out this month. No Specific Date yet. 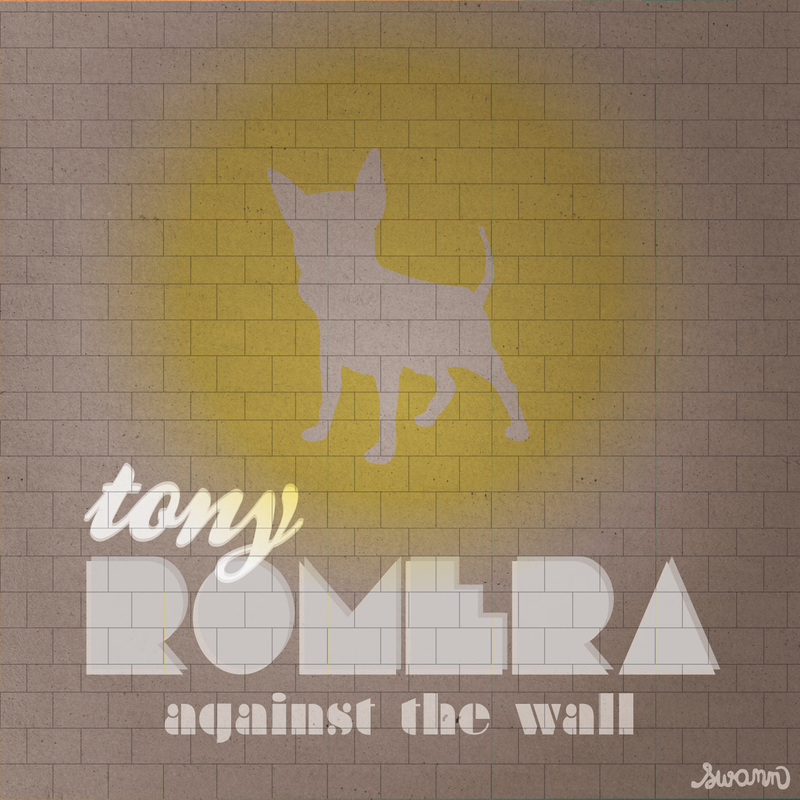 Our Remix for Tony Romeras – Against the wall on 17:44 Records! Already supported by DBN & Mikael Weermets to name a few. Check out our Remix & Dub for that nice tune! CLICK TO LISTEN ON SOUNDCLOUD!